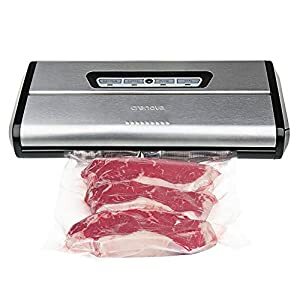 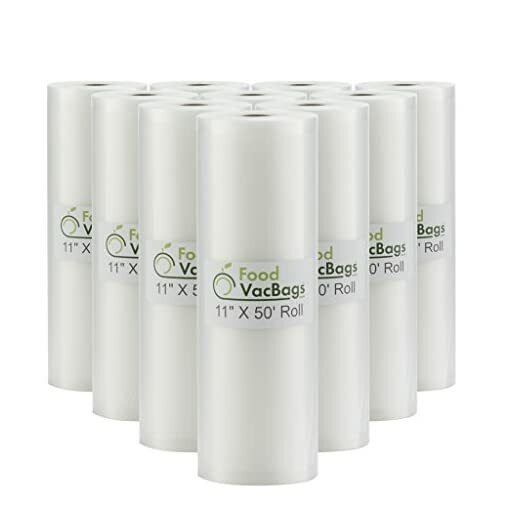 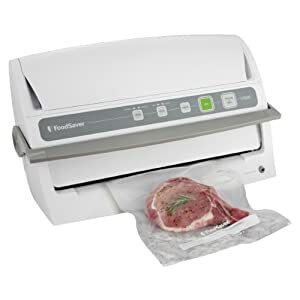 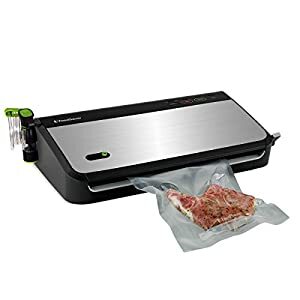 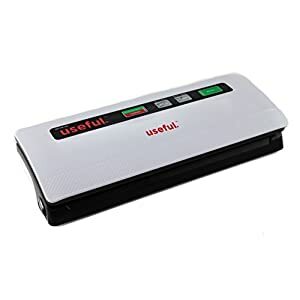 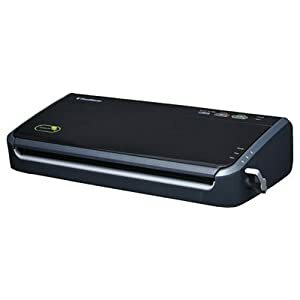 Vacuum Sealer Bags Commercial – Vacuum sealing takes oxygen out of the equation, and too much oxygen can cause some issues when cooking sous vide. 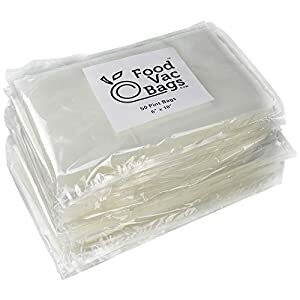 If the bag that the vegetables are in is not vacuum-sealed, the additional air in the bag—and the air within the vegetables themselves—can cause it to float, which leads to uneven cooking. 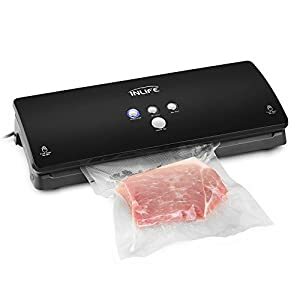 Also, when cooking at high temperatures, the air in your ziplock-style bag or sous vide bag can expand and steam out, affecting the overall cook of your food. 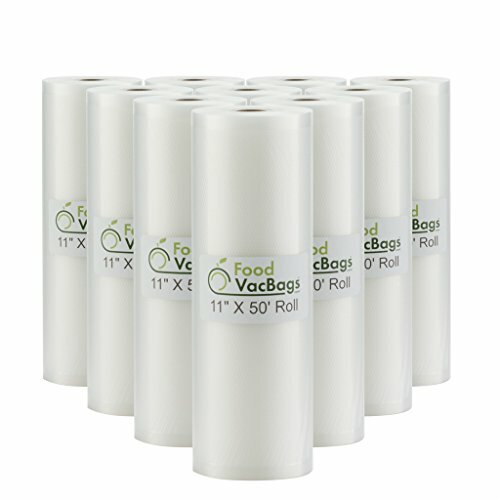 Vacuum sealing removes the air, preventing any overheating or floating and leading to a perfectly executed meal. 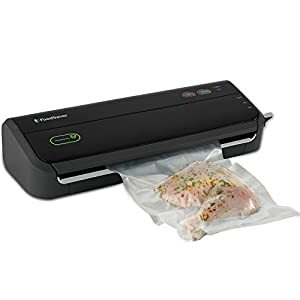 To top it all off, vacuum sealing vegetables compresses the cells inside them, making your vegetables crunchier, denser, and sometimes even more colorful.